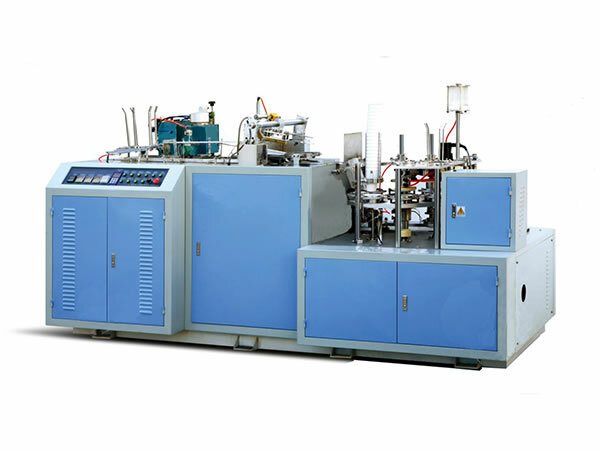 The JBZ-B paper cup sleeve forming machine was designed and developed as a multifunctional piece of equipment for the production of paper cup sleeves. 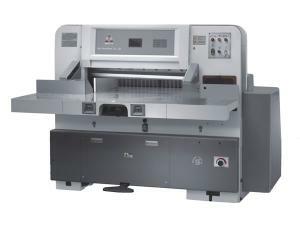 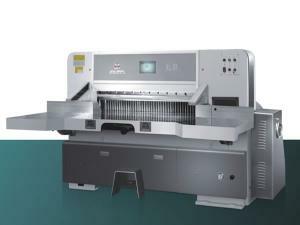 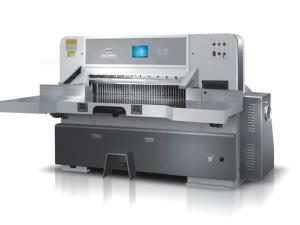 The machine features an automatic paper feeding system, sealer and gluing unit. 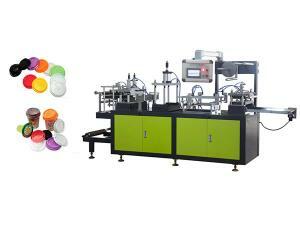 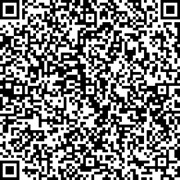 Using advanced technology the forming machine is highly precise and efficient, producing 32-45 pieces per minute.